"Sugar, ah honey, honey, you are my candy girl, and you&apos;ve got me wanting you." — The Archies. Days of Our Lives alum Martha Madison looks like she&apos;s about to do something awfully naughty with that big, bulging, succulent lollipop, doesn&apos;t she? 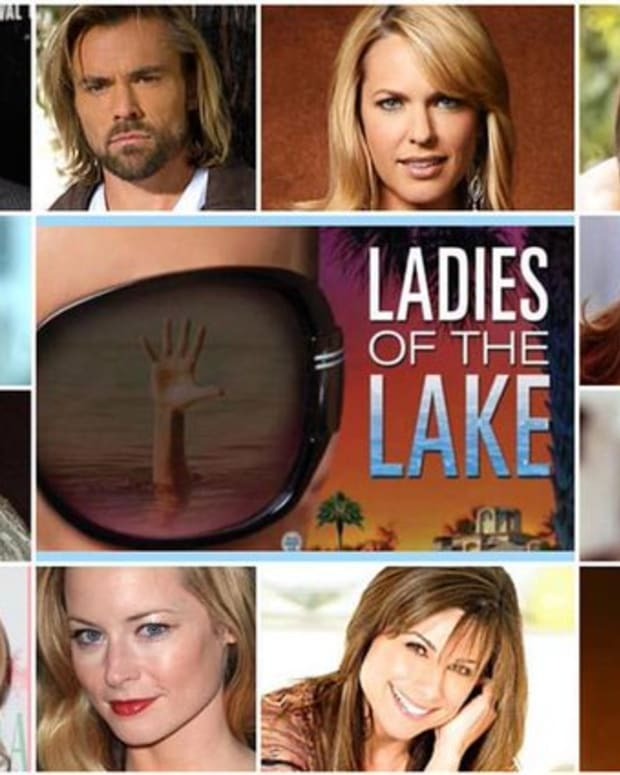 The actress, restaurant mogul and radio personality has signed on to play confections queen Miranda Winterthorne in Daytime Emmy-nominated wunkerkind Michael Caruso&apos;s (DeVanity) upcoming series, Winterthorne. “Winterthorne is a family saga detailing the story of Miranda Winterthorne and her rise to power to control the family’s multi-million dollar candy business," explains Caruso. "The audience will see that everything in Miranda’s life has come with a price, and that the terrible secrets the family tries to hide are the same secrets that hold their business together." Sounds lip-smackingly delicious! 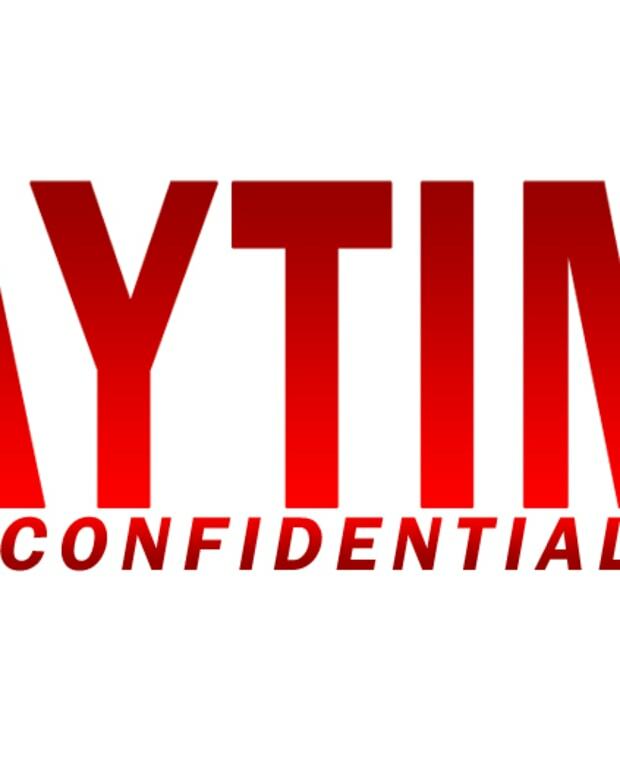 Veteran daytime and online soap guru Sonia Blangiardo (As The World Turns, One Life to Live, Tainted Dreams) has signed on to direct every episode of the serial. Dynasty, Santa Barbara and Days of Our Lives veteran Gordon Thompson, who starred in Caruso&apos;s previous webisoap hit DeVanity, will portray the Winterthorne family patriarch in the new vehicle. Caruso himself will appear as Miranda&apos;s husband. 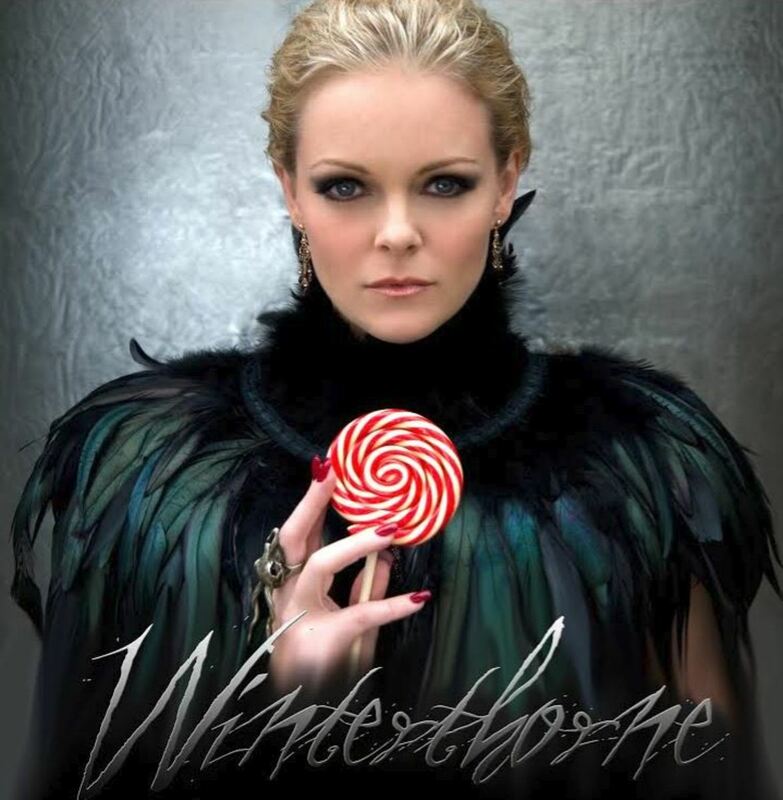 Production on Winterthorne begins in 2015.